I have been having it in mind to try and keep fit especially after having a baby, i already know going to the gym is out of it as my going there would not be consistent. I have paid for a 3months gym membership before and never stepped into the gym once... i know right! funny!!! 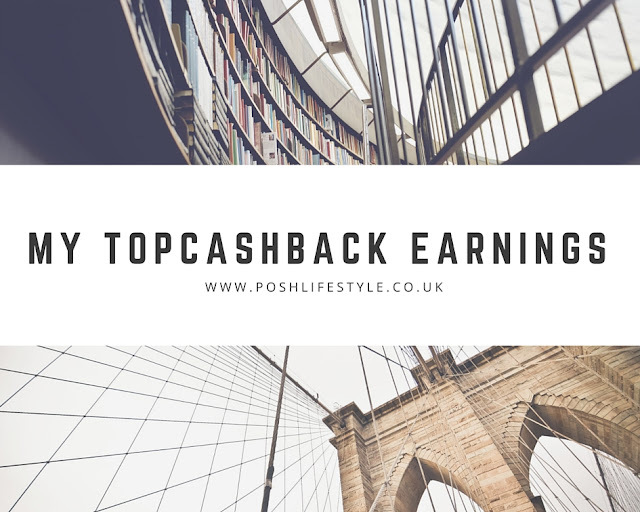 So you can imagine how happy i was when i got an email in my mailbox and was asked to make a review of this wonderful product that has been booming in the market lately and the best part is, i get to keep it for FREE... yayyy! 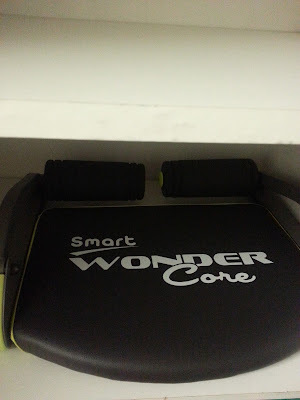 The Smart Wonder Core came box and i realized it is a Revolutionary 6-in 1 New Abs structuring System which is one of the things i love about it. I carefully unbox the package and brought out the system. I must say it was quite sturdy but not too heavy and its quite easy to lift. It comes with a manual, 35minute workout dvd and a meal plan. I have tried out all 8 workouts and trust me they are simply AMAZING. its very much like going to the gym and yes i did sweat quite alot. I particularly did the Triceps and sit ups quite more as i needed to concentrate on those areas. Another good thing i like about this product which is a plus for me is storage. Its quite easy to store, just fold the handles and slip sideways in a tiny space. I just slotted it in a particular space in my pantry. I believe the price is great as well,for £80 its definitely good value for money and you can also decide to pay in full or in 2 Installments of £40 or 3 installments of £26.67 which i think is great. I honestly cannot fault this product. it has nothing that is not to love. 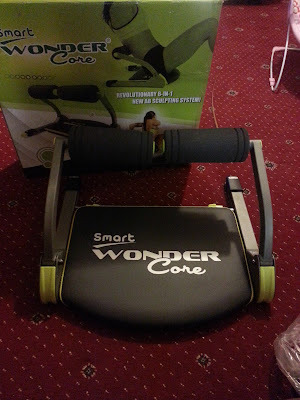 I would probably be sharing my workout journey with you all so please keep an eye on this blog. I would love to know what you think of this product if you have tried it as well.